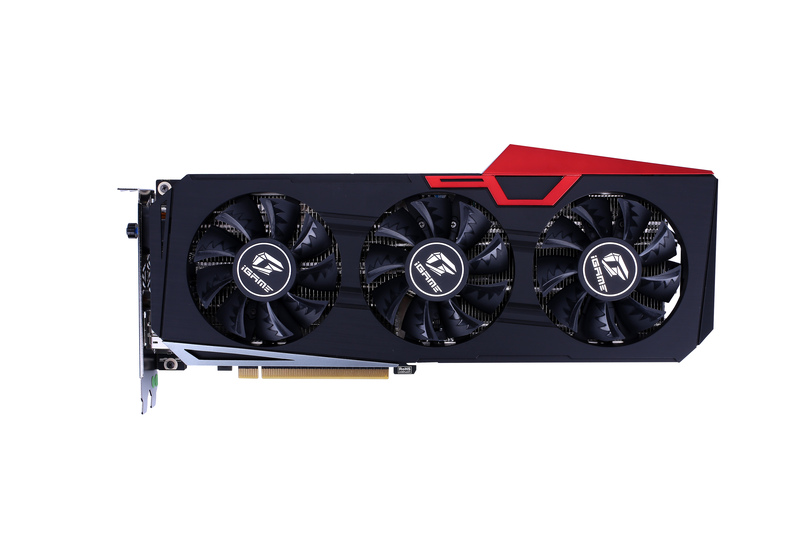 COLORFUL Technology Company Limited has announced the debut of their latest graphics cards aimed for mainstream gamers who want more value for their gaming needs. NVIDIA’s new GeForce RTX 2060 GPU offers their full benefits of the Turing architecture at a more accessible price range and COLORFUL is bringing their iGame touch to improve the performance and cooling of the GeForce RTX 2060. The COLORFUL iGame family welcomes their newest addition: the iGame GeForce RTX 2060 Vulcan X OC and the iGame GeForce RTX 2060 Ultra OC. Both cards will feature NVIDIA’s new 12nm TU106 GPU with 1920 CUDA cores and 6GB of GDDR6 memory. For gamers gamers who are focused primarily performance and cooling, the COLORFUL iGame GeForce RTX 2060 Ultra OC provides a great option. The card features a triple slot cooler which should give excellent cooling even under load. New saw sickle fans are specially designed and claim to bring in 115% more static pressure for better cooling performance. The COLORFUL iGame GeForce RTX 2060 Ultra OC also features a fan-stop technology for dead-silent operation at below 55°C. Compound heat pipes assist in drawing heat away from vital components of the graphics card and into the massive heatsink for improved performance and longevity. COLORFUL has also integrated MosFET cooling directly on the heatsink of the iGame GeForce RTX 2060 Ultra OC. The compound heat combines good thermal conductivity as well as phase transition to manage heat transfer from the GPU to the heatsink efficiently. COLORFUL has also implemented their own MosFET cooling solution integrating the MosFET heatsink with the entire GPU cooling solution, a cooling plate is fused with the heatsink that directly touches the MosFETs so power delivery components. 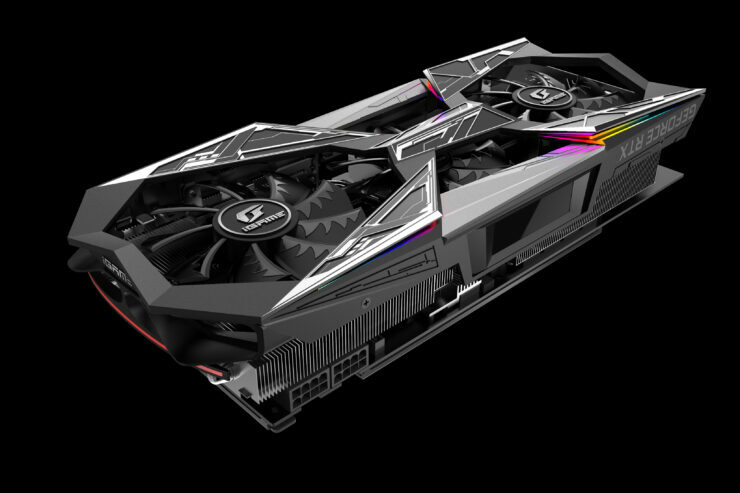 The iGame GeForce RTX 2060 Vulcan X OC integrates COLORFUL’s key design elements that should allow it to operate cool. New saw sickle fans claim to improve static pressure up to 115% versus traditional fan designs. Dual-ball bearings on the fans assure extended lifespan that will last for much longer than sleeved bearing fans all the while offering silent operation even in heavy load. The Vulcan cooling solution also integrates a Fan-Stop Technology to reduce noise to dead silence. The fans on the iGame GeForce RTX 2060 Vulcan X OC stops when its below 55°C. The compound heat pipes rounds off the GPU cooling which combines good thermal conductivity as well as phase transition to manage heat transfer from the GPU to the heatsink efficiently. COLORFUL has also implemented their own MosFET cooling solution integrating the MosFET heatsink with the entire GPU cooling solution, a cooling plate is fused with the heatsink that directly touches the MosFETs so power delivery components. 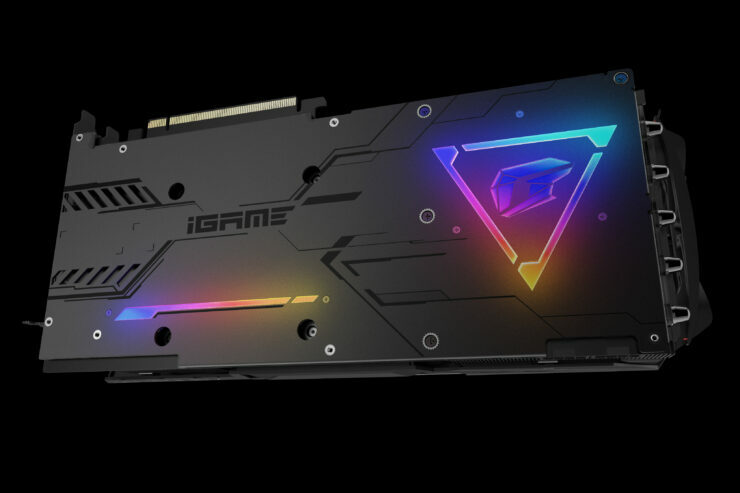 In true iGame tradition, COLORFUL uses their best and finest components in iGame products to deliver the best quality and performance that gamers demand. The iGame GeForce RTX 2060 Ultra OC and GeForce RTX 2060 Vulcan X OC uses ultra longlife Hi-C capacitors that ensure extended durability versus traditional solid-state capacitors. DrMOS on the other hand lets COLORFUL maximize PCB space to optimize cooling and deliver superior performance. 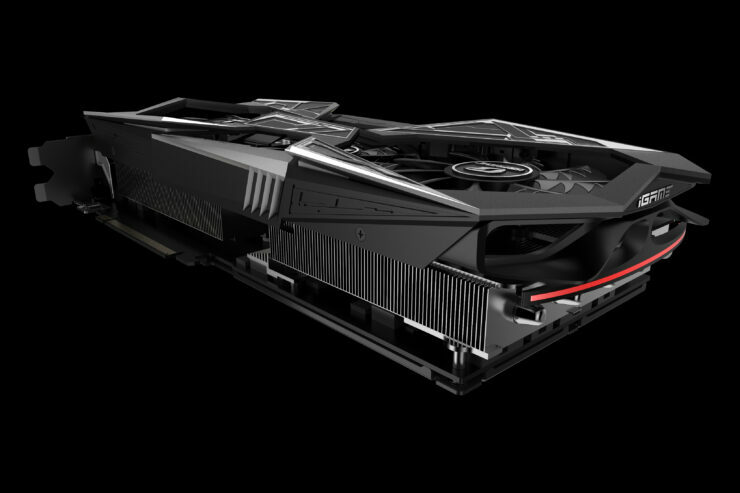 COLORFUL’s signature Silver Plating Technology (SPT) allows both iGame GeForce RTX 2060 graphics cards to operate with less heat to compliment the cooling innovations on this graphics card.